Which light to choose: The POCKET or the PRO TORCH ? When you want a First Aid torch. When you want something simple, small and cheap. When you don’t need the strongest light (max 400 mW). When you will mostly torch smaller animals or mainly acupuncture points. When you want to work with 2 torches at a time. When you will use it less than 15 minutes per week. When you use the torch professionally. When you use the torch regularly (more than 15 minutes per week). When you torch horses too and want the torchlight to reach the aorta. When you want more power and more runtime. When you only want 1 torch. When you want 2 free online help sessions included. hich ever the light you would choose, both are made from high quality aluminiums and have the same 1 W powerful high quality deep red LED. They only differ in the powermodes (Pocket torch 200 mW and 400 mW) versus (Pro light 200 and 500 mW and …. a surprise) and battery use. Apart from that the PRO light also includes 2 free online sessions with technical and medical advice from a vet and/or Qualified Photonnic Practitioner. The PRO light can be ordered as of January 1, 2017 and will be shipped as of January 20, 2017. 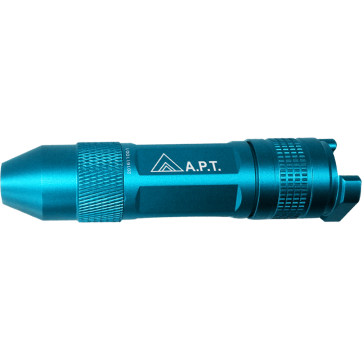 I’ve been using the Photonic Torch for about 10 years now, starting off with the less powerful torch for treating my horses and my family. After about 2 years I switched it for the Advanced Photonic Torch, because we have a herd of horses running around. I couldn’t do without the more powerful torch, as it really reduces the time for a treatment. 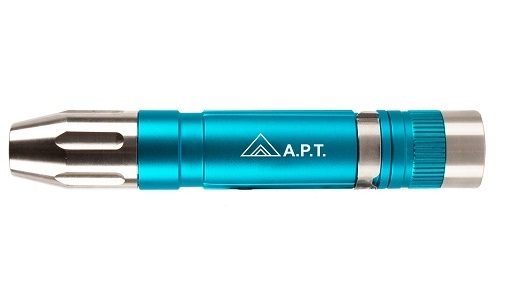 But the small one will sure come in handy when treating family members or as a first aid torch, because the pocket torch will be easier to carry around! Thanks for making this possible Eva! I am so interested in this therapy on my senior horse and myself. I have a brain tumor and I believe… no one has ever persuaded my choices, but I know it will work on relieving pressure on my brain. The problem is, I’m from Canada. Does anyone know if it can be shipped here or is there a distribution centre in Canada? If so, the price? I will save up for it:) very excited!!! I am so sorry to hear about your braintumor. Of course I ship to Canada too either by regular certified postal services or through courrier in 5 days. There will also be a special celebration pack as of Saturday February 25. I will contact you and see how I can assist you.